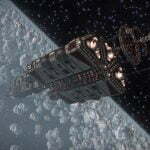 Megaships are truly massive space-going vessels, often rivaling space stations in size, and can be found both within and outside of the bubble. 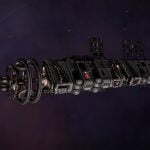 Bulk Cruisers are generally identified by a unique designation, such as CRV-900; but a select few are specially named instead. 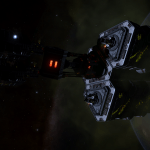 Both Generation Ships and Flight Operations Carriers are named. 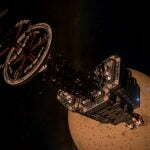 While some megaships remain in one place at all times, most move between systems on a weekly basis following a Flight Operations Plan. 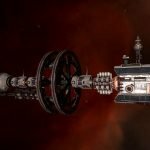 For an overview of where the expected locations of these ships are, see Megaship Flight Operations. 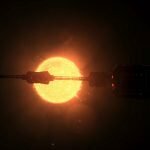 Megaships appear on your Navigation Panel when your ship is within 1,000 Ls of them. 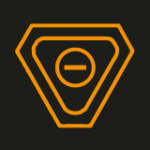 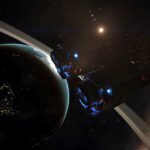 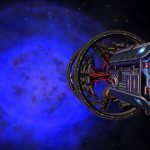 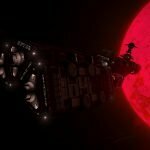 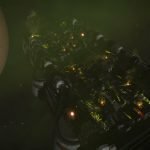 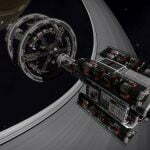 Explorers are suggested to regularly check their Navigation Panel when traversing a system to perform surface scans, and report any strange signal sources, including Megaships. 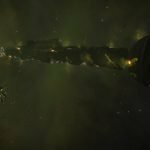 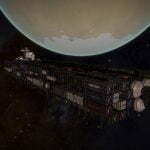 Dove Enigma - Dove Enigma is a dockable megaship in Colonia around 3 a, added to Colonia as part of the Enigma Expedition. 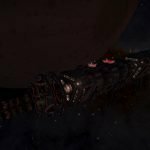 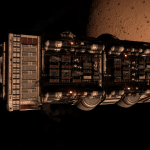 Fisher’s Rest - The Flight Operations Megaship “Fisher’s Rest” was last reported in the Aldebaran system, around the primary star. 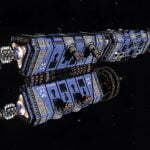 Fisher’s Rest is named for the actress Carrie Fisher. 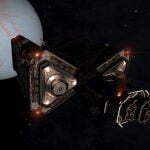 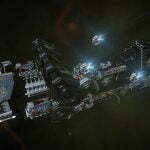 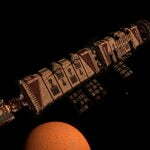 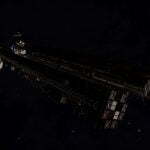 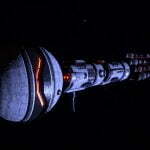 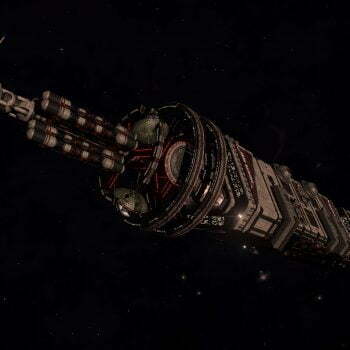 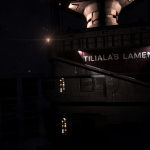 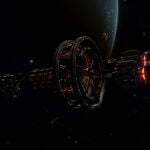 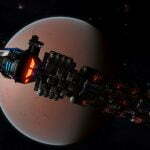 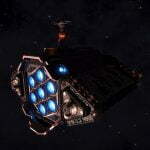 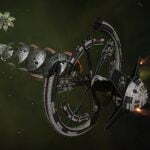 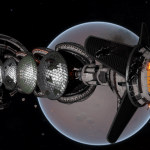 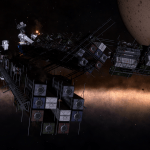 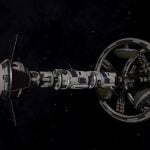 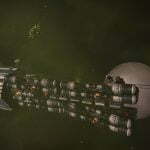 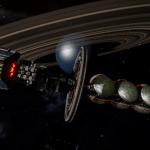 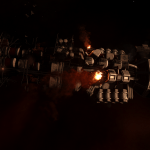 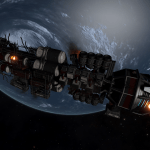 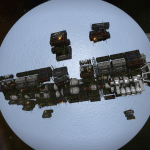 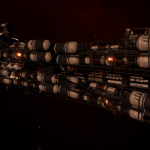 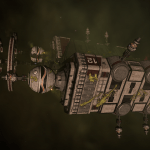 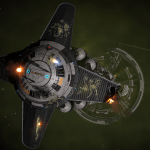 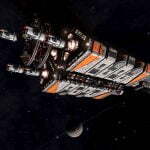 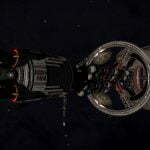 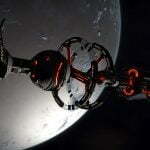 Foster Terminal - The Flight Operations Megaship “Foster Terminal” was last reported in orbit of the planet Coeus A 2. The Harmony - The Empyrean Foundation’s Flight Operations Megaship “The Harmony” was last reported in orbit of the planet Yum Kamcabi A 11. 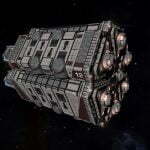 The Indra - The Merope Expeditionary Fleet’s Flight Operations Megaship “The Indra” was last reported in orbit of the planet HR 1185 A 4. 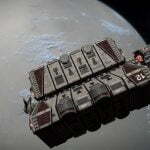 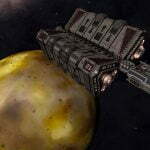 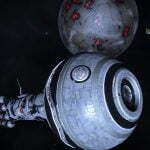 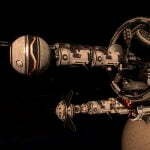 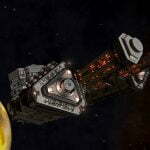 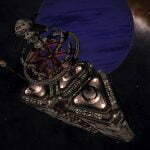 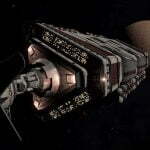 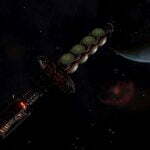 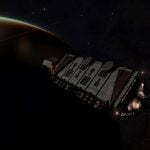 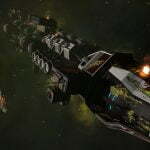 The Midas - The Flight Operations Megaship “The Midas” was last reported in orbit of the planet Zeus 1.